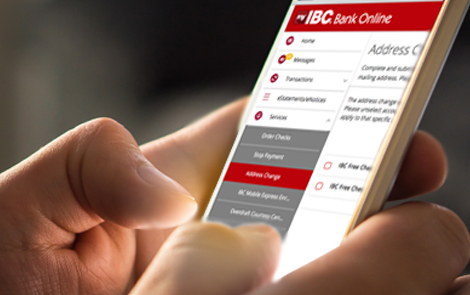 IBC Bank offers a variety of account features that help make your business banking experience convenient and easy. 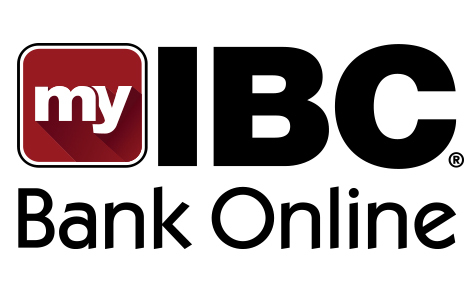 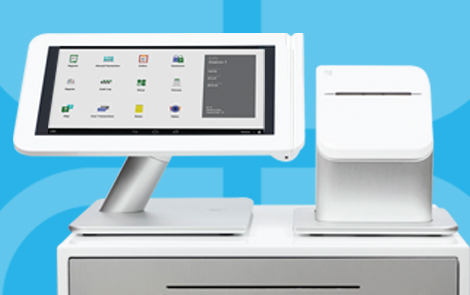 Features include Merchant Services, Currency Exchange, Mobile Banking, IBC Image, Deposit Express, Online Banking, and a Visa Business Debit Card. 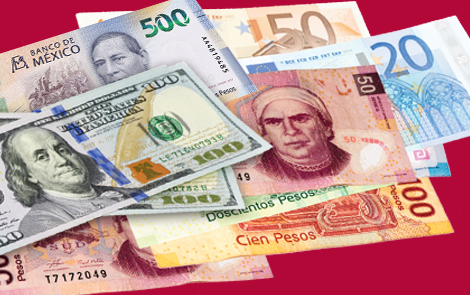 Commercial banking customers can rely on IBC Bank's expertise in the exchange of currencies from around the world, including a very active market in the Mexican Peso. 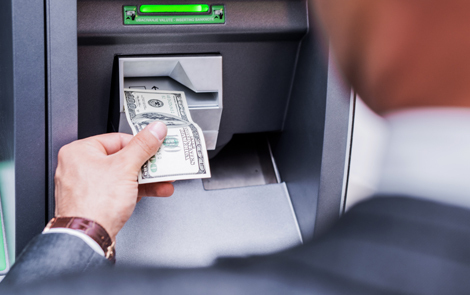 Direct Deposit is designed to take the place of a paycheck. 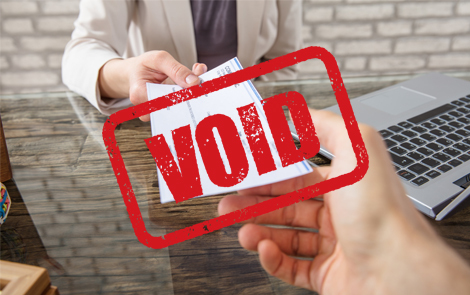 This electronic payroll system enables the employer to deposit employees' wages into their personal checking account on payday, regardless of the financial institution where the employee holds his/her account.